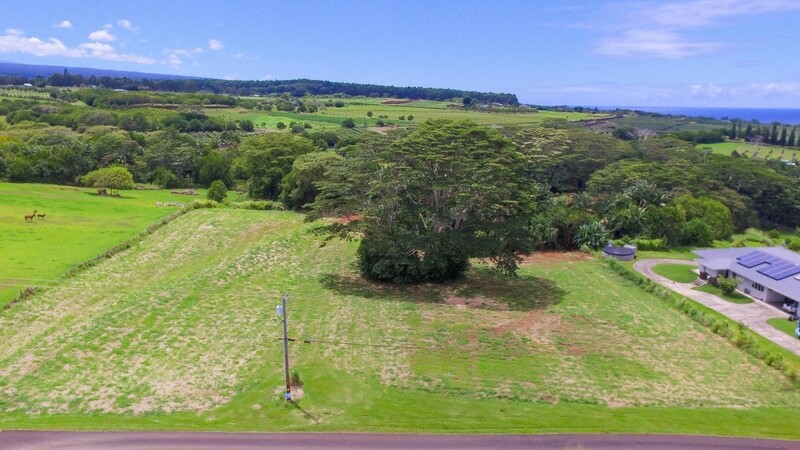 Five beautiful vacant acres nestled into the serene remnants of the Hamakua sugar plantation lands. 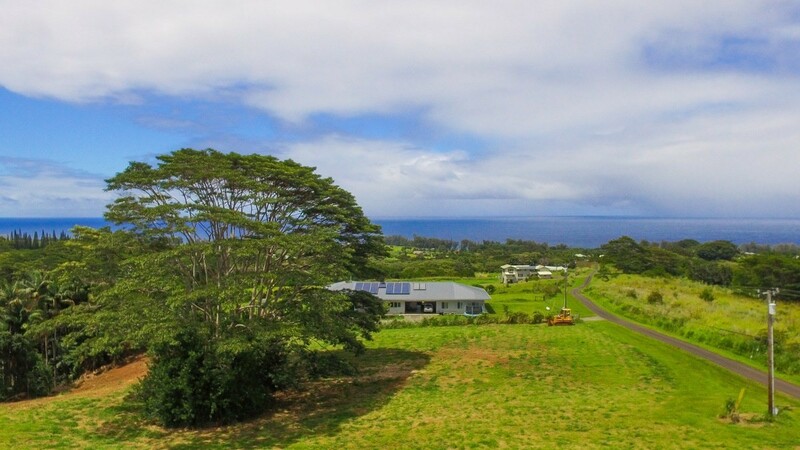 Pepeekeo Point is an highly desired neighborhood, because of its location to the north of Hilo, yet within a proximity close enough for commuting to Hilo Medical Center, downtown Hilo, or the University of Hawaii and the Astronomy Centers. 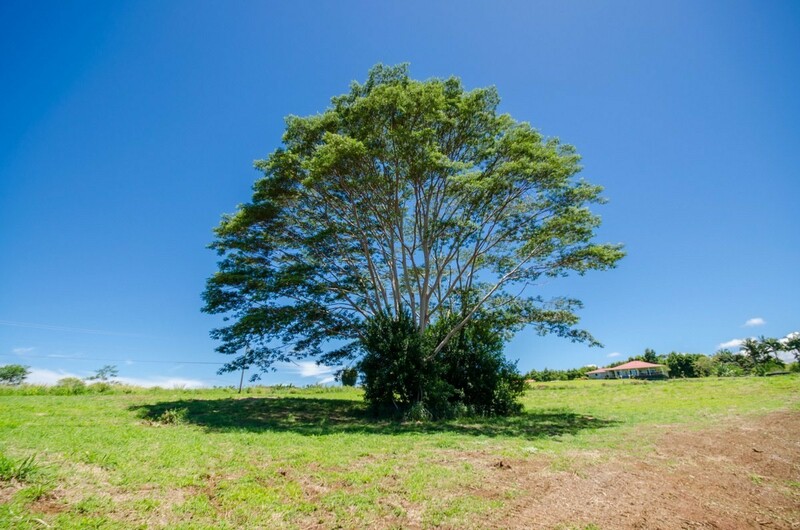 This acreage is large enough for privacy, and perfect for gentleman farming or horses. 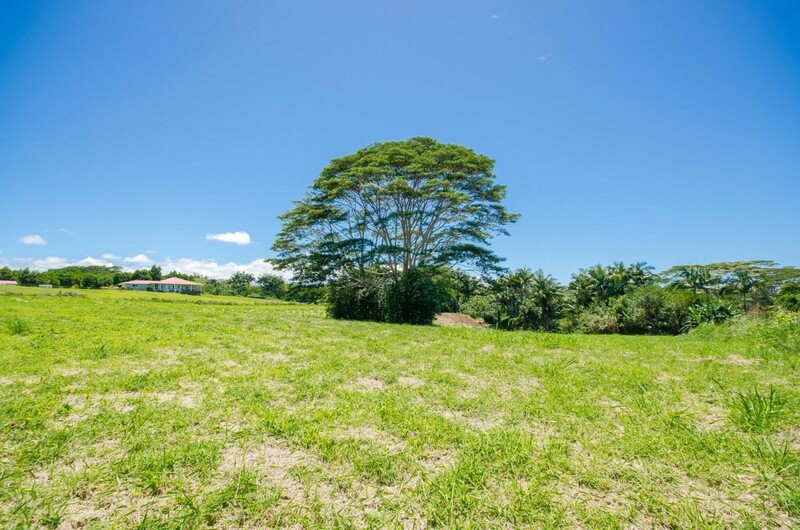 Build your dream home in this exclusive area. 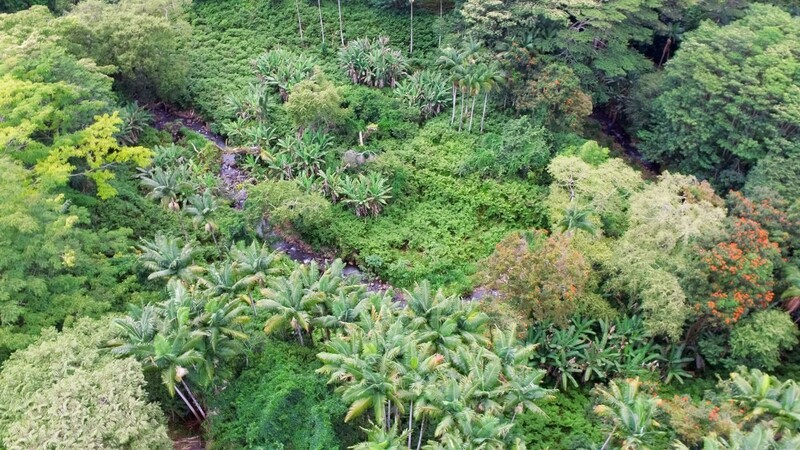 Bordering Makea Stream, you&apos;ll find this unique tropical acreage with ocean views as a great and unique opportunity to build a home in an area rich with a history of Hawaiian plantation days gone-by. 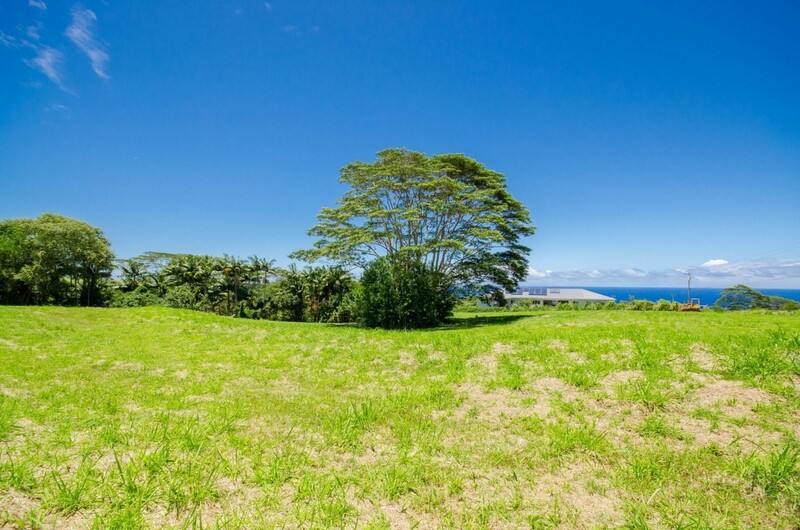 Wake to breathtaking Mauna Kea Mountain views and spectacular sunrises over the Pacific Ocean! Gently sloping topography, forestry, and grasslands create a natural noise buffer. The property has trees sprawling along the downward slope on the stream frontage. 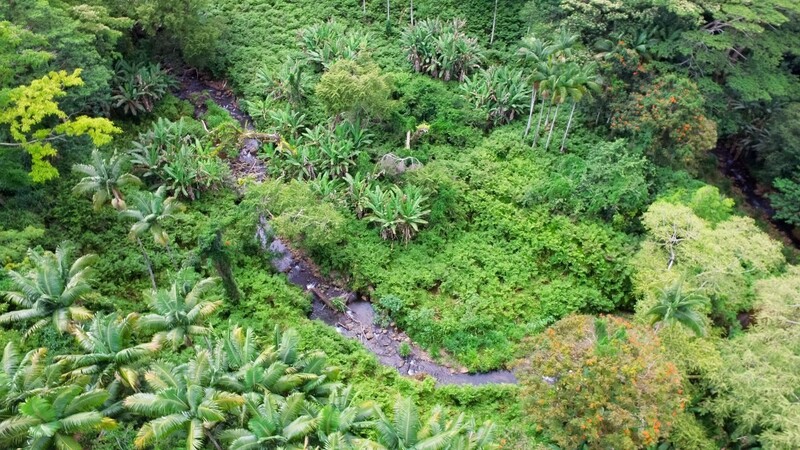 In close proximity to the property are KoleKole Beach Park, Akaka Falls State Park, Umauma Botanical Gardens, and the Umauma Zipline Experience. Contact sellers agent for aerial video of this beautiful property, or to view it in person today! 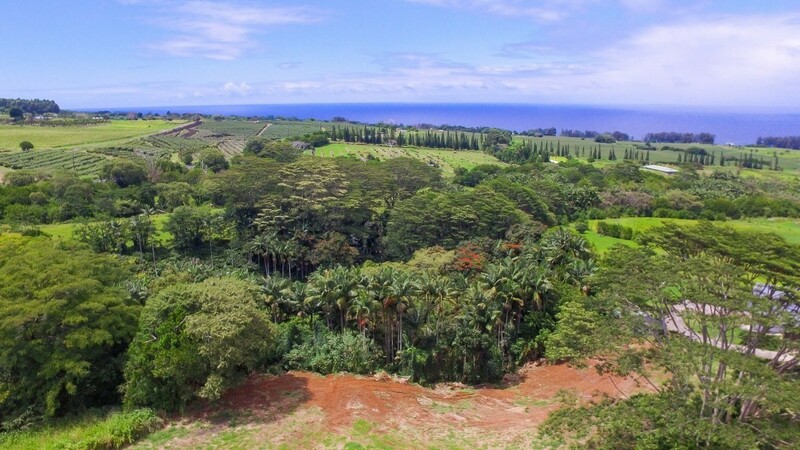 Bordering Makea Stream, you'll find this unique tropical acreage with ocean views as a great and unique opportunity to build a home in an area rich with a history of Hawaiian plantation days gone-by. 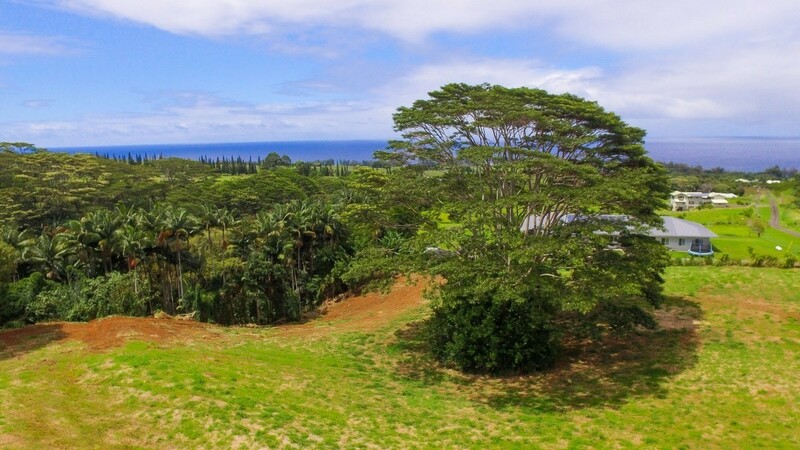 This acreage is large enough for privacy, and perfect for gentleman farming or horses. Wake to breathtaking Mauna Kea Mountain views and spectacular sunrises over the Pacific Ocean! 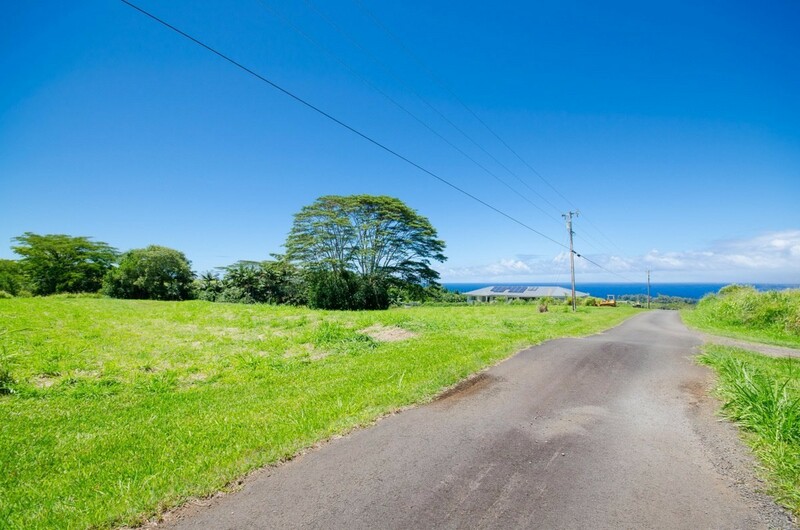 Pepeekeo Point is a highly desired neighborhood, because of its location to the north of Hilo. The property has trees sprawling along the downward slope on the stream frontage. 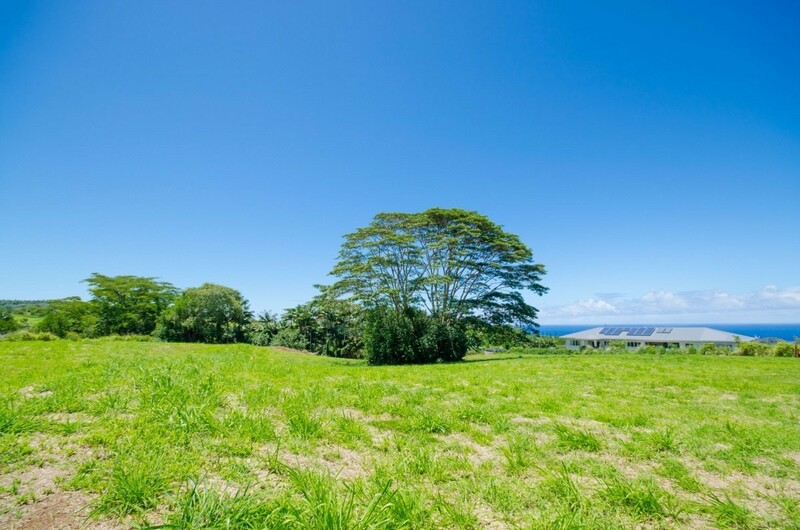 Build your dream home in this exclusive area. Gently sloping topography, forestry, and grasslands create a natural noise buffer.